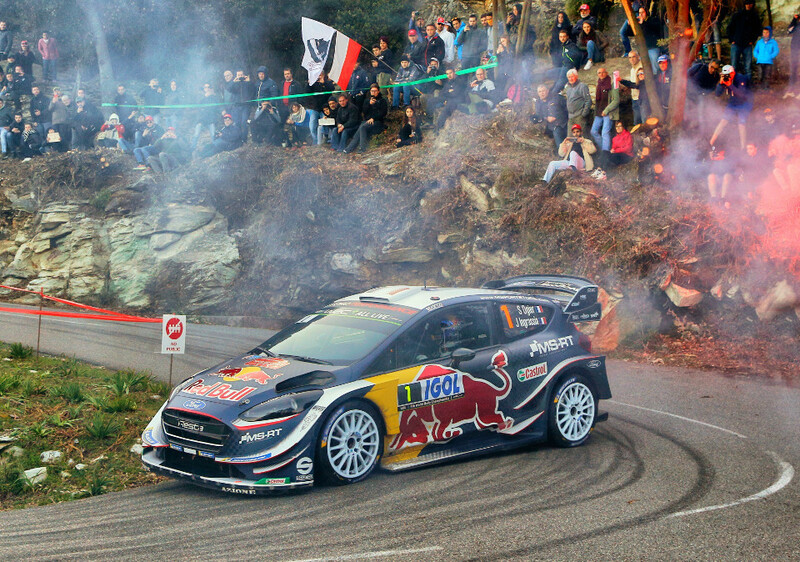 Win was 43rd win and 68th podium for Sebastien Ogier. Second place was 13th podium for Ott Tanak. Third place was 29th podium for Thierry Neuville. Win was 90th win and 357th podium for Ford. 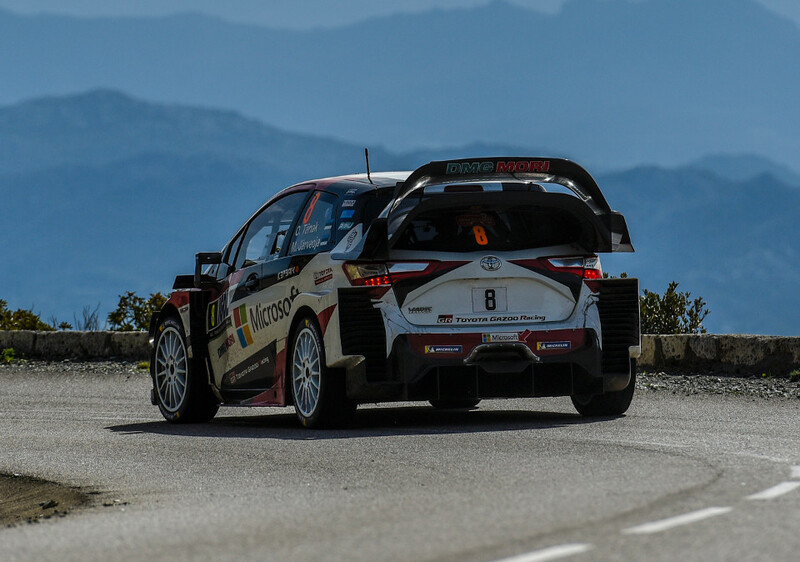 Second place was 152nd podium for Toyota. Third place was 36th podium for Hyundai. Ogier took the lead from first stage, pushing hard for the first day. As others weren't able to challenge him, for the next two days he concentrated on controlling the lead and claimed a third win out of four events. Setup problems meant that all Toyotas started slow. 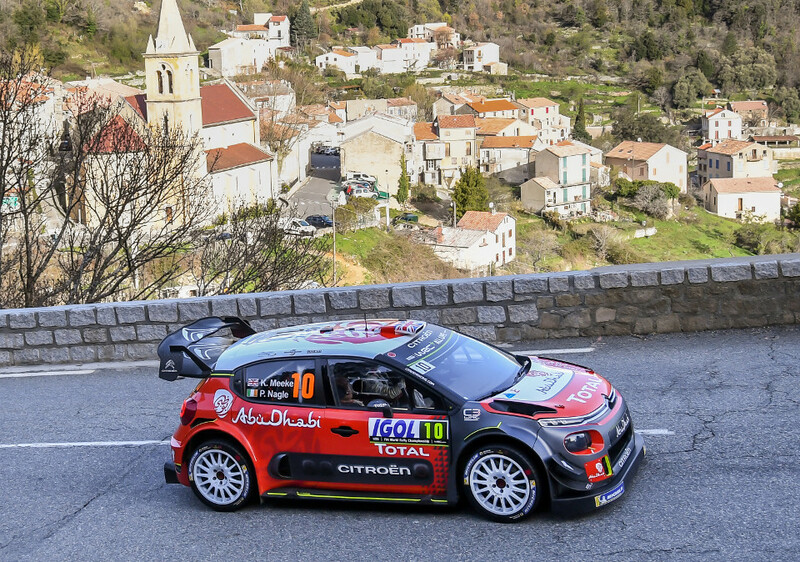 Tanak was fastest to recover and on second day he was fourth, snapping right at Meeke's and Neuville's heels. Meeke went off and Tanak also passed Neuville to jump to second which he didn't let go afterwards. 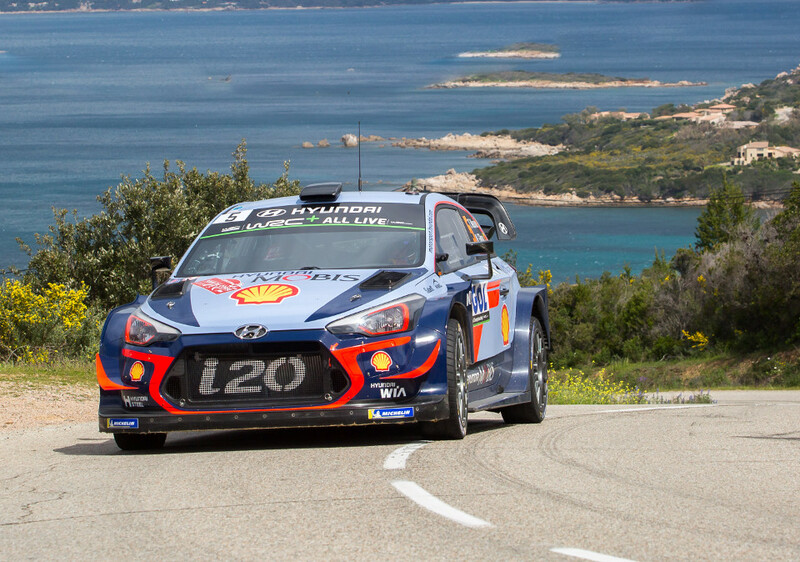 Neuville was fastest Hyundai but while Toyota found cure to their handling problems, Hyundai didn't and thus Neuville had to bend in and surrender second position to Tanak. Third overall was a good result championshipwise, still. Last year Citroen was very fast here, this year both of their cars went off. Loeb was first, on SS2 he went straight under braking and got stuck. Meeke was battling for podium until co-driver read note wrong, resulting an off on SS10.